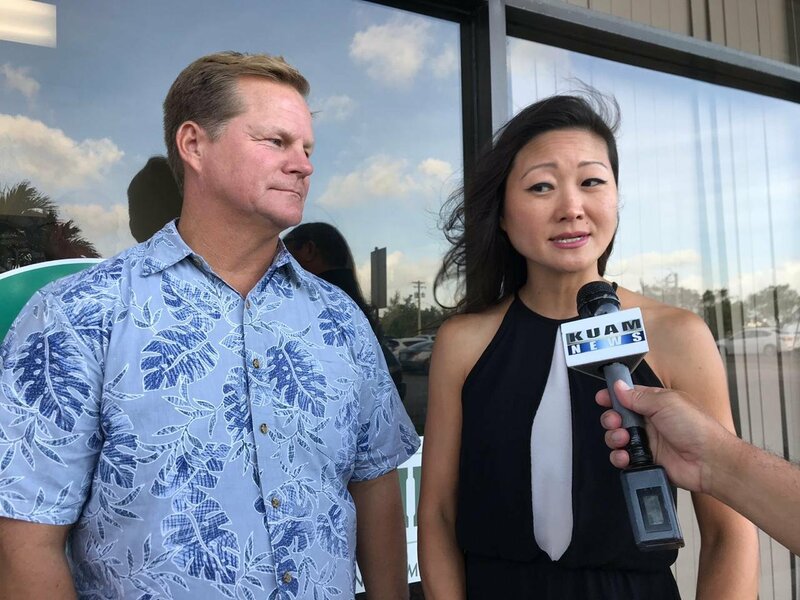 Following military buildup, Northwind Solutions sets up shop in - KUAM.com-KUAM News: On Air. Online. On Demand. With $800 million dollars worth of military construction projects now in the works, a growing number of companies are being drawn to the big money contracts. Northwind Solutions is one of those firms planting its roots here. Opening a new office in Hagatna, Northwind provides engineering, design, construction and maintenance. As an Alaska native corporation, it can participate in Small Business Association programs that set aside federal contracts for minority-owned businesses. "Our client, the navy has encouraged us to be part of the buildup here and as a consequence of their encouraging our participation, we've made an investment to open this office that we're launching today," Northwind Solutions President John Bukowski said. Group President and CEO Christopher Leichtweis said Guam is part of their long-term strategy, even after the General Ben Blaz Marine Corps Base Guam is completed. "So the marine buildup here is gonna be something we're gonna be focused on," he said. "And then there's obviously in the short term there's some contracts, such as a mac contract, that we're looking at right now that we're gonna be submitting a bid on." There's no job too big or small for them, and they're not only focused on the military buildup, company executives said. "We're also looking at some of the work in Saipan, there's a lot of reconstruction work going on with FEMA," Business Development Manager Jeff Clark said. "We're definitely interested in work in that area as well as a little work at the airport." Northwind's philosophy is to also develop local talent, which they found in Guam Operations Manager Doyon Morato. "They partner with our local companies, get supplies through our local vendors, and also train and hire locally so they can share that knowledge and expertise and help our island grow in all ways," he said.